Cook Free | Welcome to Grow Free! 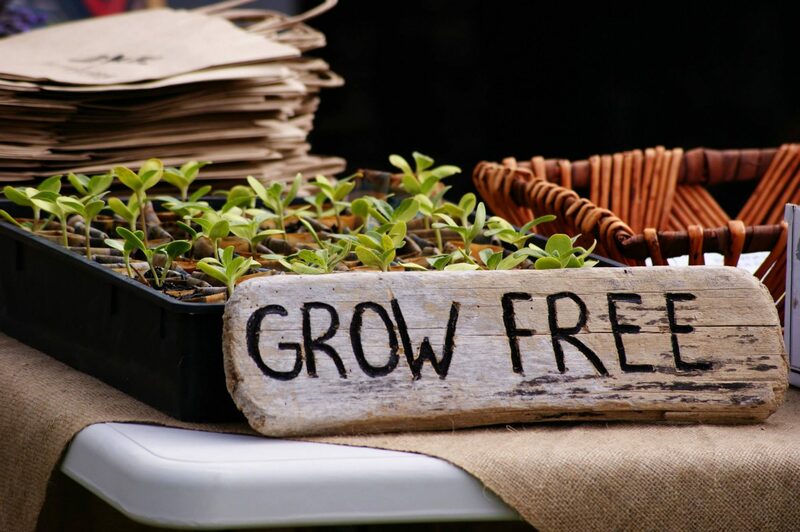 Cook Free brings the Grow Free ethos into the kitchen. Grow Free © 2017 | Designed by DK.